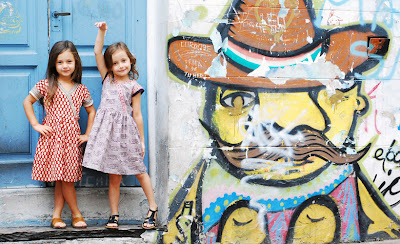 Babblings of a Mommy: Ode: For Globe-Trotting Girls. 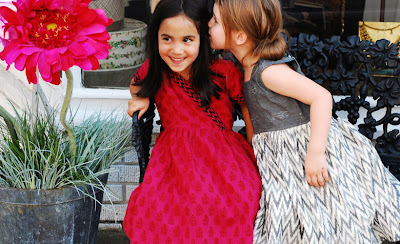 I've just stumbled upon the most adorable brand named Ode! 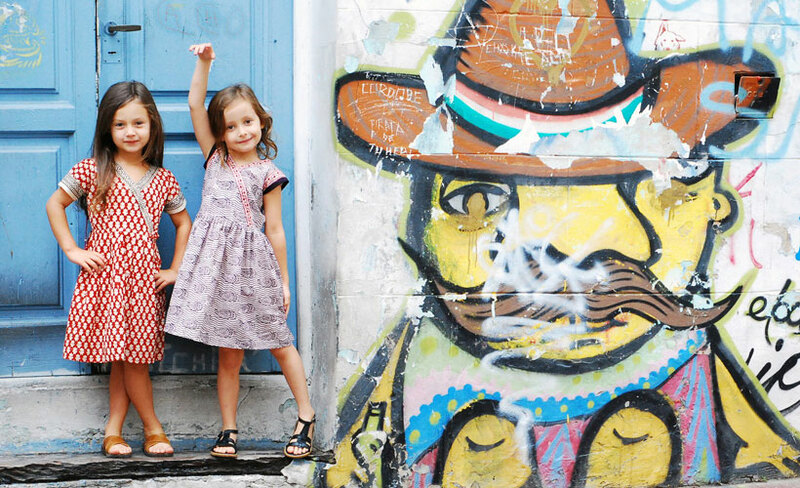 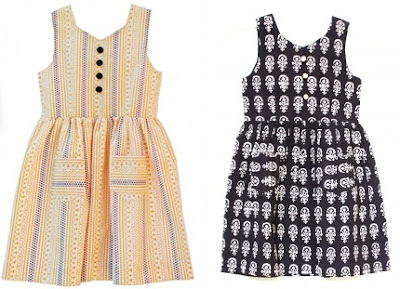 This kids brand is filled with ethnic prints and rich textiles all with a modern twist! 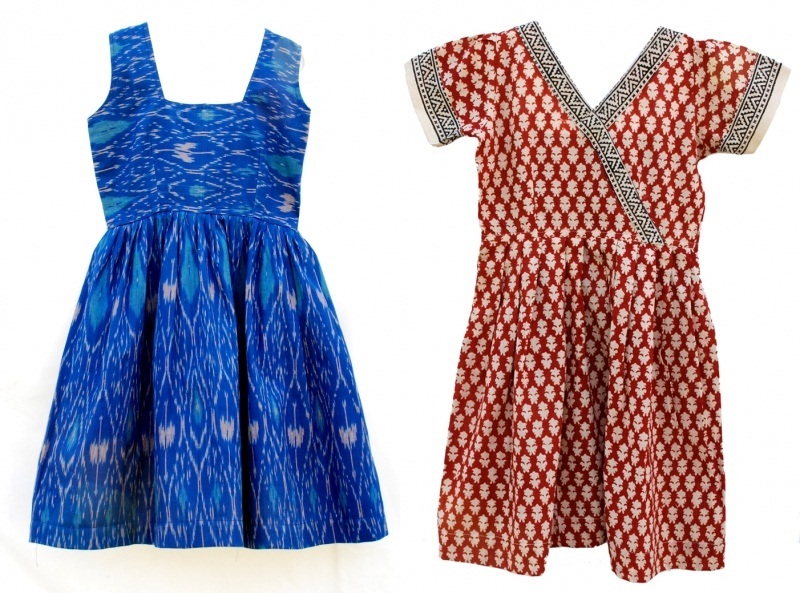 "Ode", which means village in India debuted it's first collection this Spring and it did not disappoint. 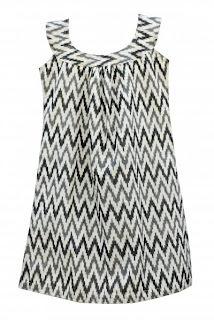 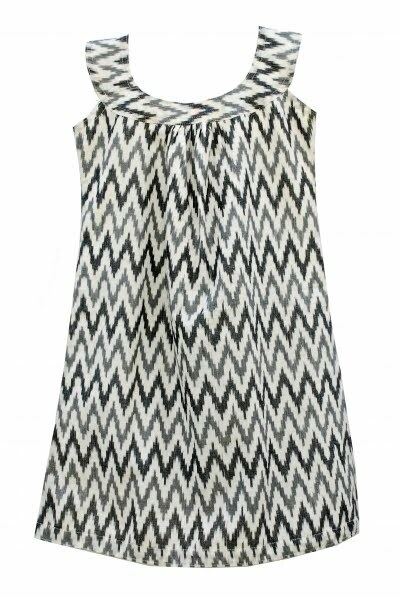 My favorite is this modern A-line dress with a chevron pattern. 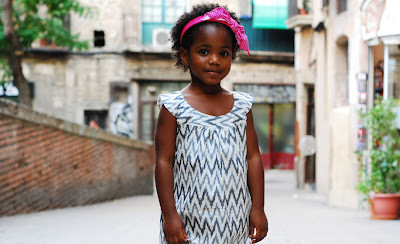 So simple and perfect for summer, but style it with a cute cardigan and some opaque tights and your little fashionista will have the perfect outfit for fall too! In case your craving some more fall fashion, Ode has a preview of their fall 2011 collection designed in jewel tones and bold prints! wow this is the cutest line ever!